In celebration of 2014’s Chinese New Year, 7 Celebrity Food Bloggers have been selected from 7 regions across Canada to compete in a recipe challenge using Thai Kitchen products. In order to discover some truly unique food mashups, Thai Kitchen selected some of Canada’s hottest food bloggers and asked them to create 7, one-of-a-kind dishes using Thai Kitchen products. From January 13 through January 26 each blogger’s social media audience had the opportunity to vote for their favourite dish. On Chinese New Year, January 31, 2014, each contestant’s winning dish will then be entered into a nationwide competition where Canadians will have the chance to decide which will be Thai Kitchen Canada’s Best Recipe. 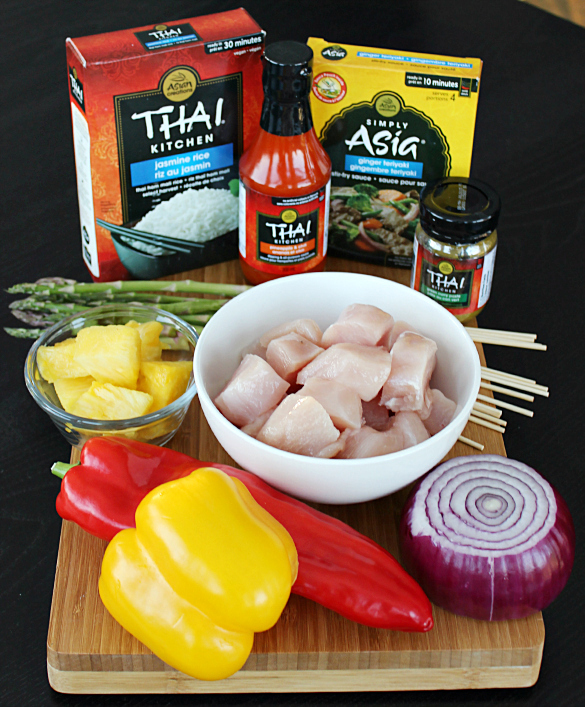 The winner of this competition will be crowned Thai Kitchen Canada’s brand ambassador. There are some amazing prizes up for grabs, too. Head over to Thai Kitchen’s website and vote for your favourite creation. Just by taking the time to vote, you are entered to win some outstanding prizes, including a $1500 Air Canada Gift Card, $1000 Apple Gift Card or a Jamie Oliver Professional Series Cookware Set & Hard Anodized Frying Pan ($1000.00 Retail Value). You can return to their site and vote daily in order to increase your chances of winning! 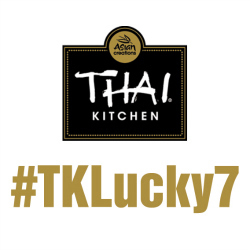 You can follow along on Twitter using the hahstag #TKLucky7, Pinterest or on each participants Facebook pages. Stacey’s favorite Thai Kitchen product is the Coconut Milk, largely due to it’s versatility. She’s incorporated coconut milk into soups, casseroles and desserts because it’s a healthier alternative to the usual creamy ingredients. Stacey’s second favourite would be the Sweet Red Chili Sauce because she loves the mix of spicy and sweet; no matter the meat, this sauce makes a perfect combination. And third would be the Red Curry Paste. Stacey says it adds a little kick to any meal and is perfect for a meat rub or just added right into your rice. She’s even made a vinaigrette salad dressing with it and it was amazing. 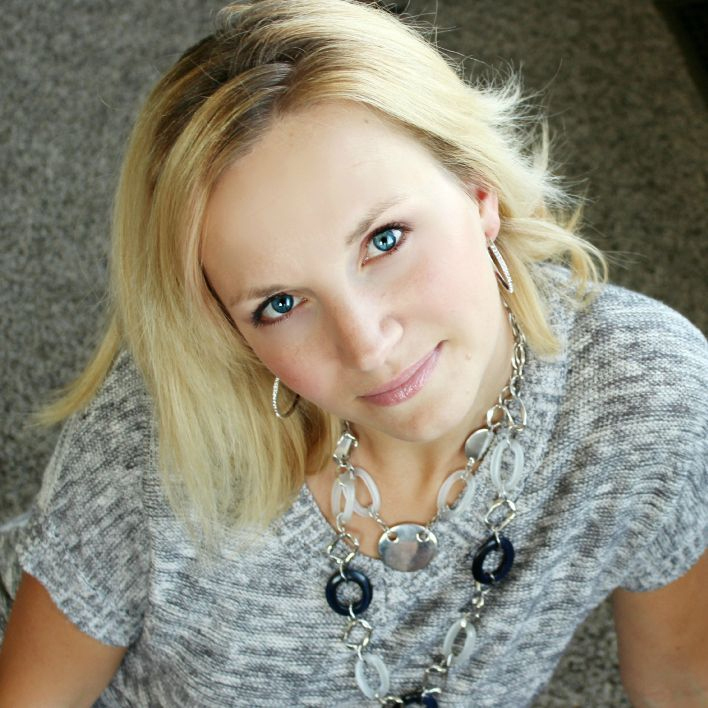 Be sure to check out Stacey’s site for photos and recipes for all her creations. 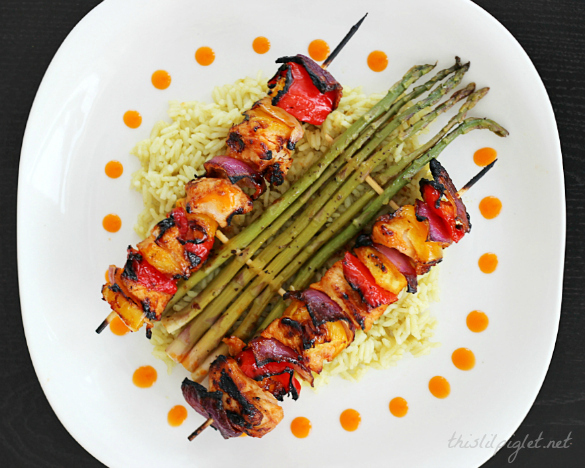 In a medium sauce pan combine cranberry jelly, sweet red chili sauce, 1/2 mandarin orange sauce and bring to boil. Stir until smooth and set aside. In a large bowl, combine eggs, cornflakes, 1/2 mandarin orange sauce, parsley, dried onions, salt, pepper and beef and mix well. Shape meat mixture into 1 ” balls and place in a 9? X 13? baking pan. 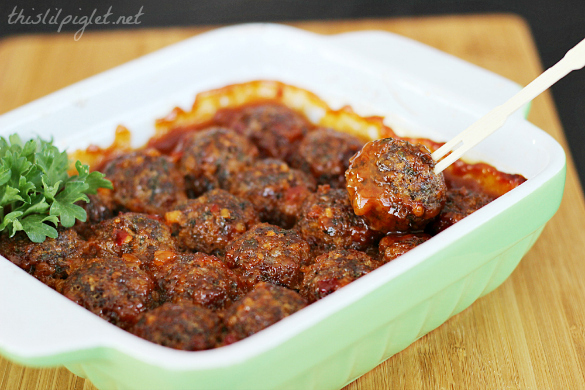 Pour sauce over the meatballs and bake for 40-50 minutes. Serve hot. These freeze well and can be reheated for a tasty snack or appetizer. Recipe and all photos are from This Lil Piglet. Thanks you Stacey for taking the time to answer a few questions for me.